Battery Power or Gasoline, We stock what you are looking for! 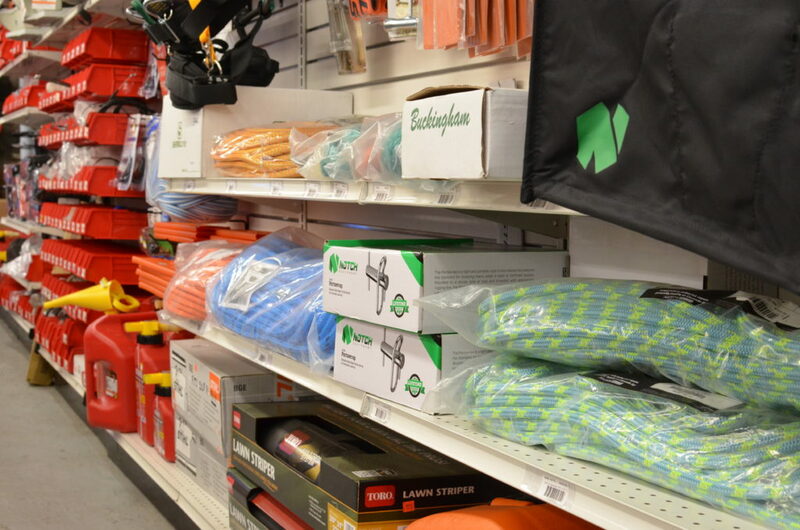 We also stock arborist supplies & tree climbing gear! Ropes ~ Saddles ~ Spurs ~ Carabiners ~ Throw Lines ~ Safety Gear & More! 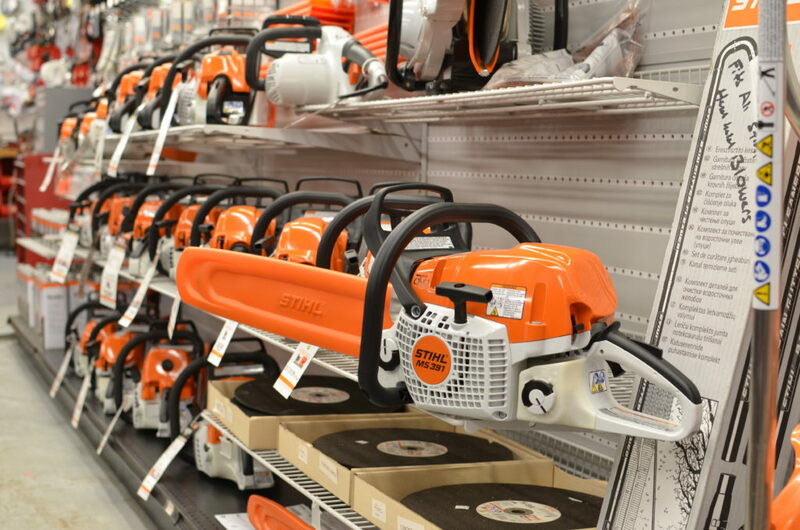 We stock a large selection of Stihl Chainsaws, America’s #1 selling brand of chain saws. 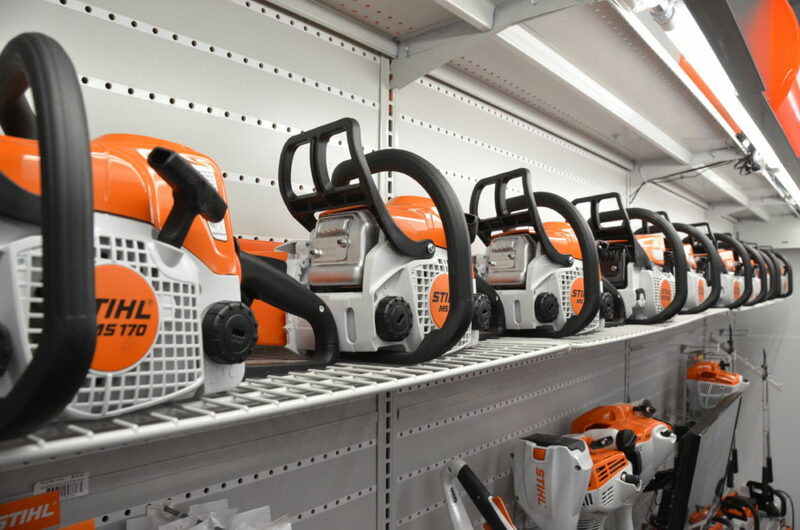 From entry level occasional use to professional everyday use and everything in between, we have the right chainsaw for you in a wide variety of prices! 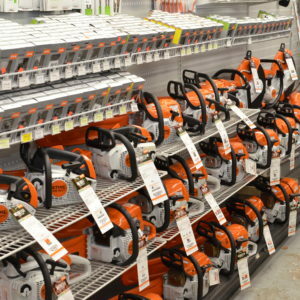 We have over 20 different chain saw models in stock. 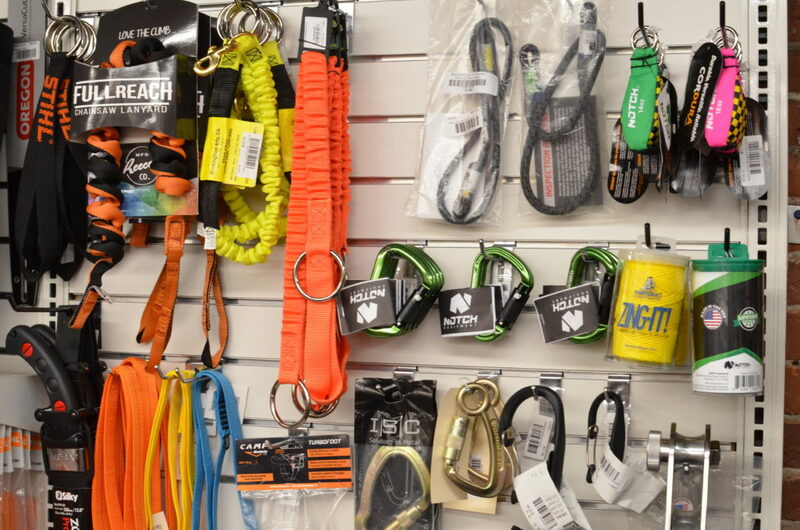 For the professional arborist, we stock large selection of Stihl saw chain as well as arborist gear such as ropes, harnesses, throw lines etc. 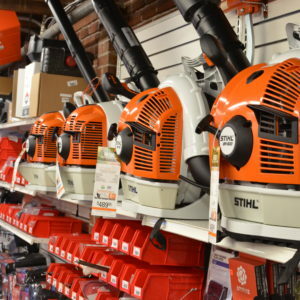 Stihl hand held and back pack leaf blowers are of the highest quality. We stock the full line of blowers both hand held and back pack including the new BR800! All blowers come with a standard 2 year warranty which can be doubled to 4 years by purchasing a gallon of MotoMix premixed fuel (residential user only). 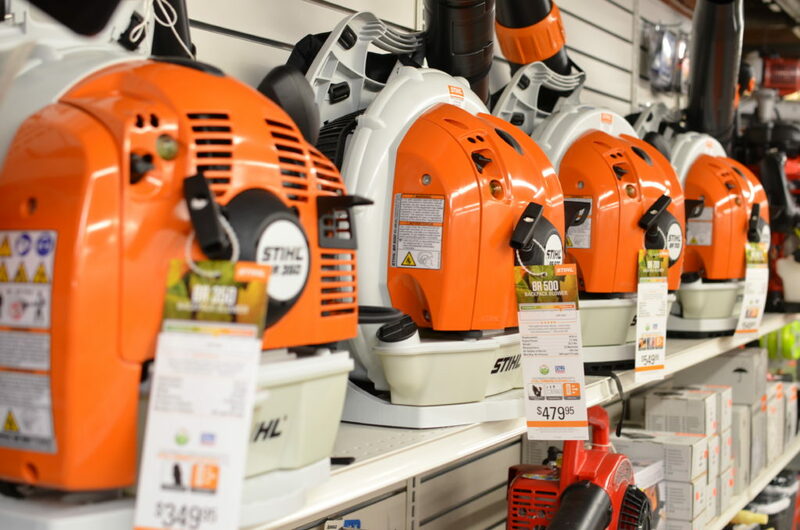 Stihl manufactures some of the industry’s finest string trimmers and kombi units. Starting at $129.99 all the way up to professional landscape models we have what you are looking for. We also stock various cordless string trimmers as well! We have various models of Kombi power heads in stock with all the attachments. As always all power equipment we sell is fully assembled and demonstrated upon purchase. OIL, MOTOMIX, ACCESSORIES & MORE! 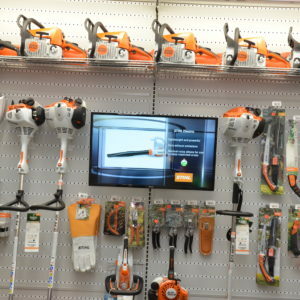 We stock a large selection of Stihl Chain Saws, String Trimmers, Hedge Clippers, Quick Cut cut off tools, Blowers, Kombi Heads and Attachments, Cordless Tools, Hand Clippers, Professional Axes & Pruning Saws as well as Accessories and Parts! We are a full servicing deal and perform factory backed warranty work. Call us at 617-696-8808 or Click here to view pricing or to reserve equipment.